Today marks the first day of National Park Week, an annual celebration of the National Park system. Today is also National Junior Ranger Day, a parkwide holiday in honor of the year-round Junior Ranger program. Visitors four and up are encouraged to pick up a JR booklet from the Albright, Old Faithful, Canyon, or West Yellowstone Visitor Centers. 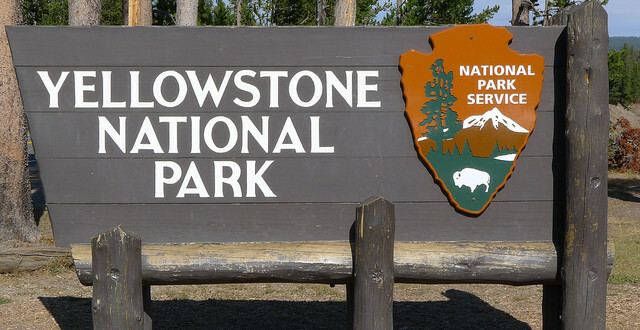 We previously reported that admission would be free to Yellowstone, and every other national park in the Park system. Now, however, Yellowstone has released a full itinerary for National Park week, including details about the nationwide InstaMeet. April 23, from 12 to 2 p.m., visitors are encouraged to gather in front of Old Faithful Geyser and join a special ranger-led program—posting pictures of the geyser and the Park to Instagram (or other social media) using these hashtags: #FindYourParkInstaMeet, #FindYourPark, #EncuentraTuParque, #NPS100. During the week, the park will be involved in a variety of regional outreach programs, including Girls in Science on April 16 in Billings, Astronomy Day on April 17 in Bozeman, Greater Yellowstone Museum Adventure on April 20 and 21 in Cody, the Kyi Yo Powwow on April 22 and 23 in Missoula, the Gardiner Earth Day Celebration on April 23 in Gardiner, and Junior Archeologist day on April 24 in Bozeman. 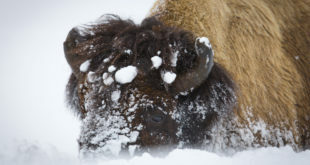 Rangers will visit schools, conduct distance learning programs, and host six schools from Massachusetts, Montana, Washington, and Wyoming for Expedition Yellowstone as well as three other school and youth group field trips. Yesterday, the roads to Old Faithful and Canyon opened to vehicle traffic, although most of the buildings won’t open again until the end of April. Check here for the full list of opening and closing dates.